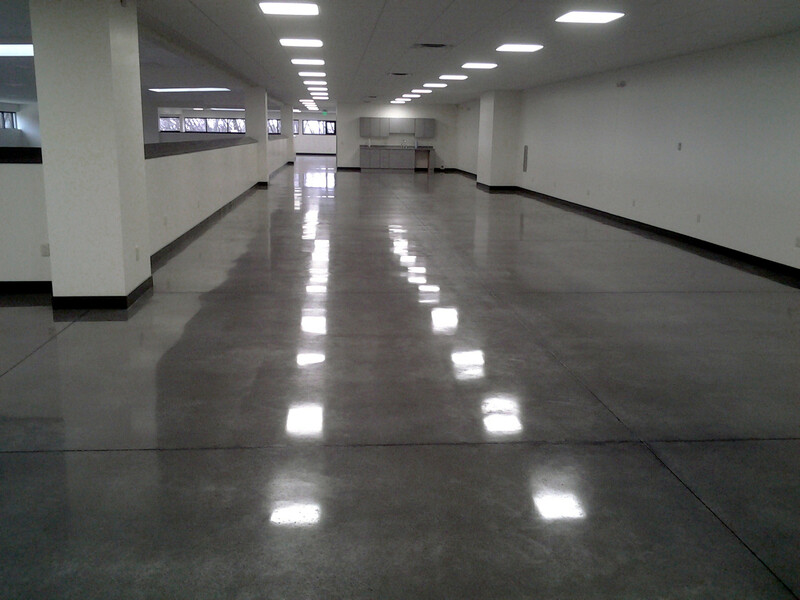 Polished concrete is the most exciting development in today's market. 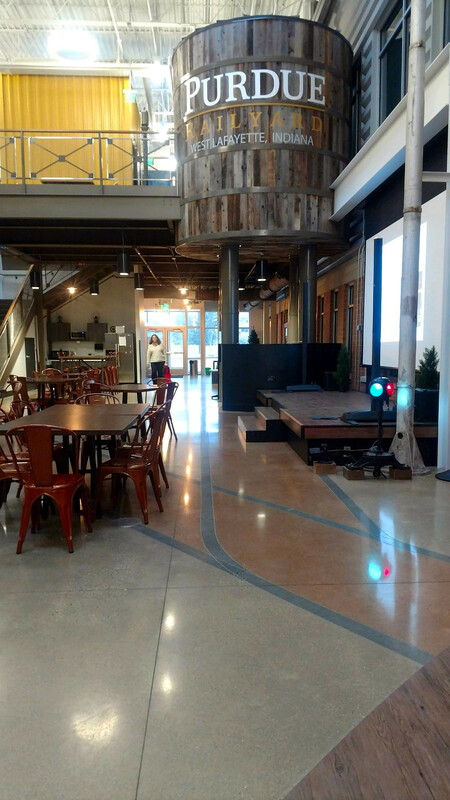 The marketplace demands beautiful floor finishes, that are easy to clean, and simple to maintain. 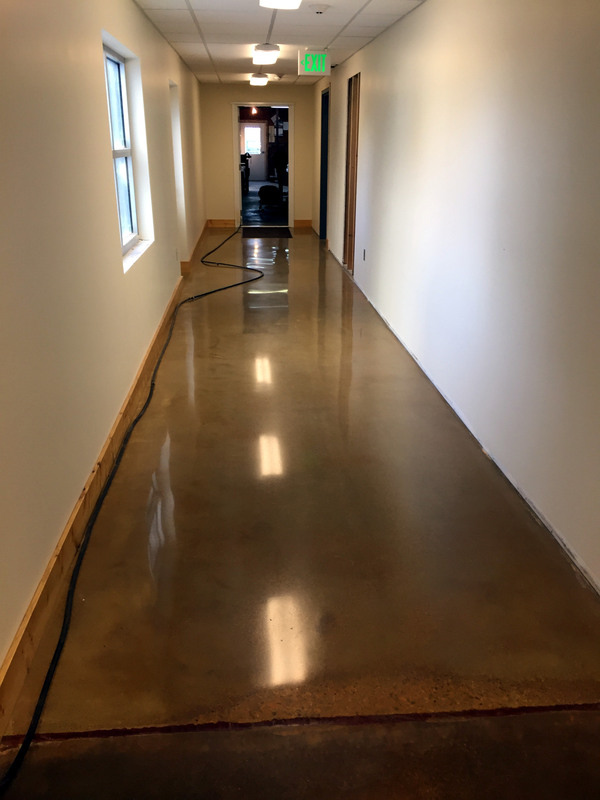 The answer to this demand is polished concrete! 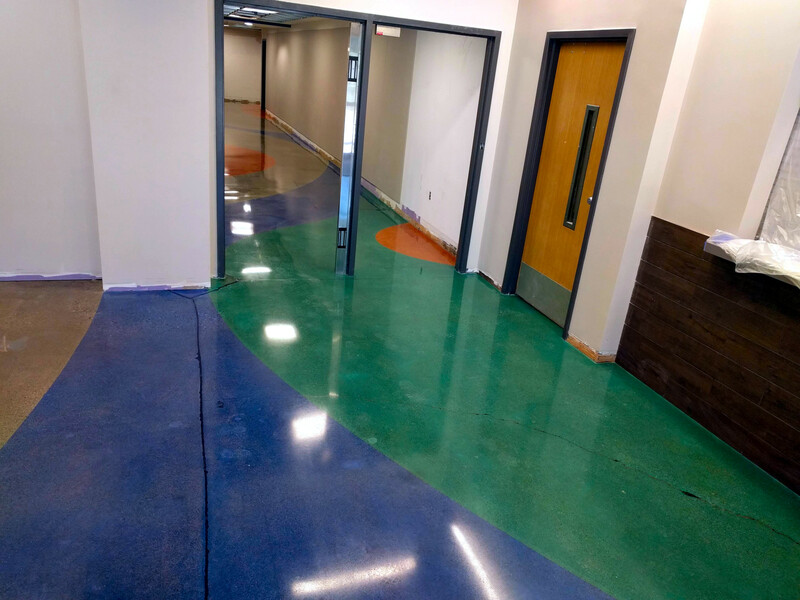 Rite-Way will utilize our state-of-the-art planetary grinding and polishing equipment to flatten, polish, and beautify your concrete floors. The process involves a series of passes with diamond laden bits. Metal bond bits, use diamond abrasives to grind away imperfections and flatten the floor surface. Resin bond bits use diamonds to polish the surface and provide a wonderful gloss. 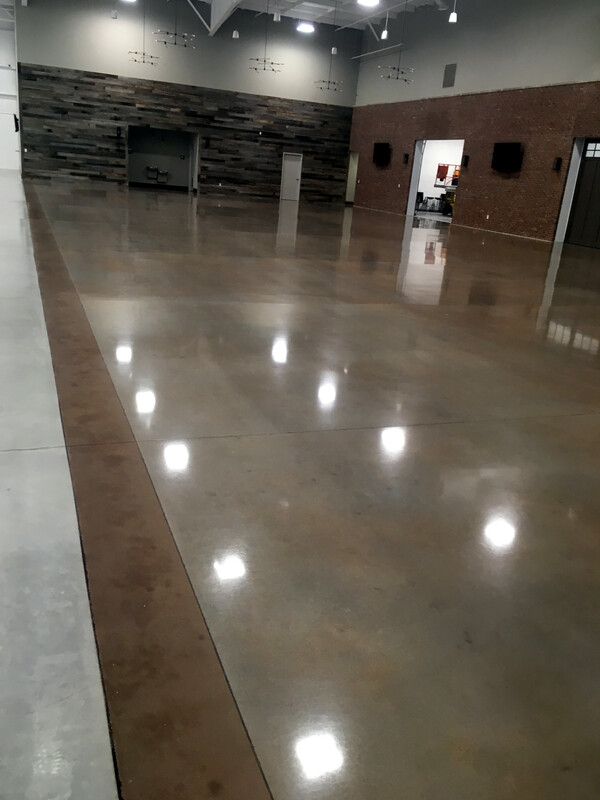 Old or new, most concrete surfaces can be polished. 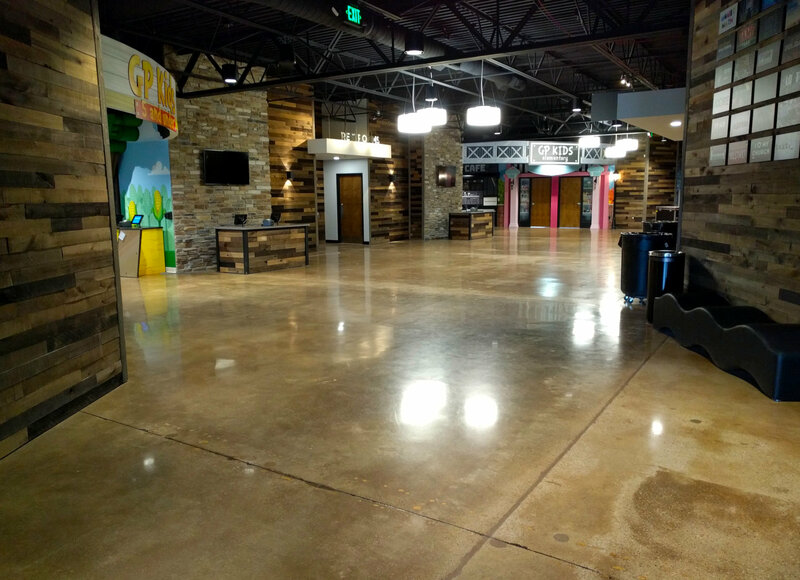 In addition to standard concrete floors, we can produce stained/dyed polished surfaces. 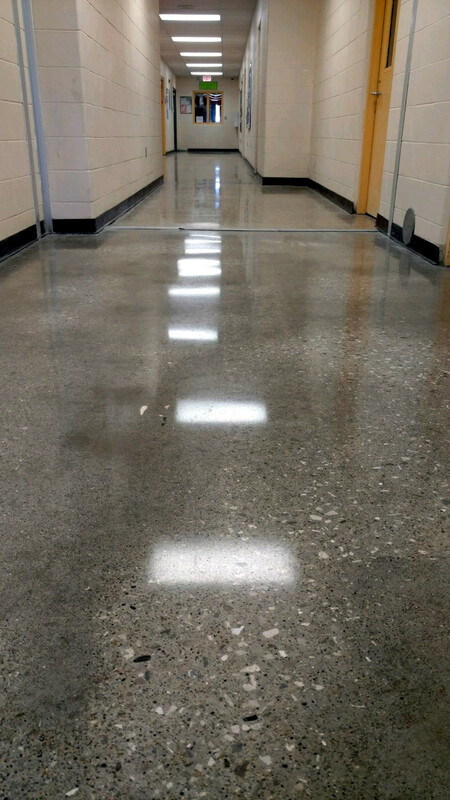 These finishes offer a very attractive, easy to clean, alternative to coated floors. 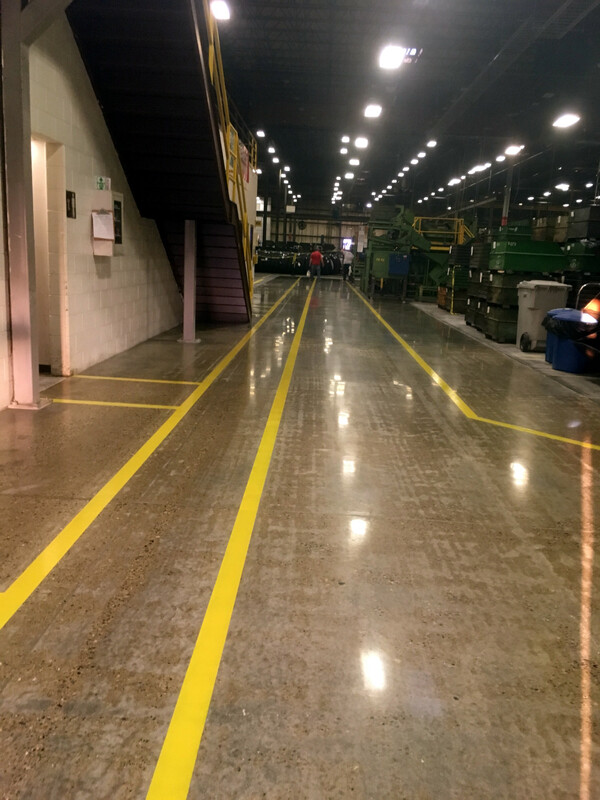 Rite-Way has trained and certified personnel ready to polish your concrete floor. 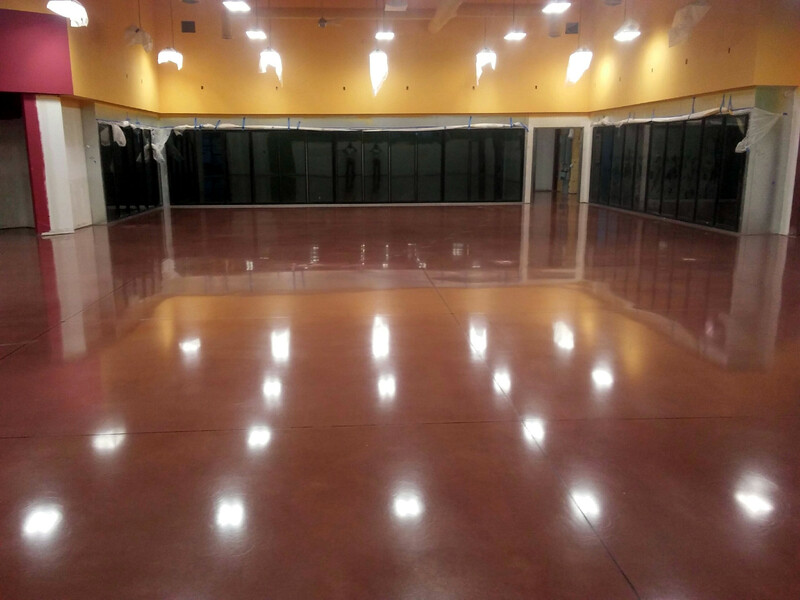 Turn your old, dull concrete floor into a vibrant mirror finish with a polishing process from Rite-Way. 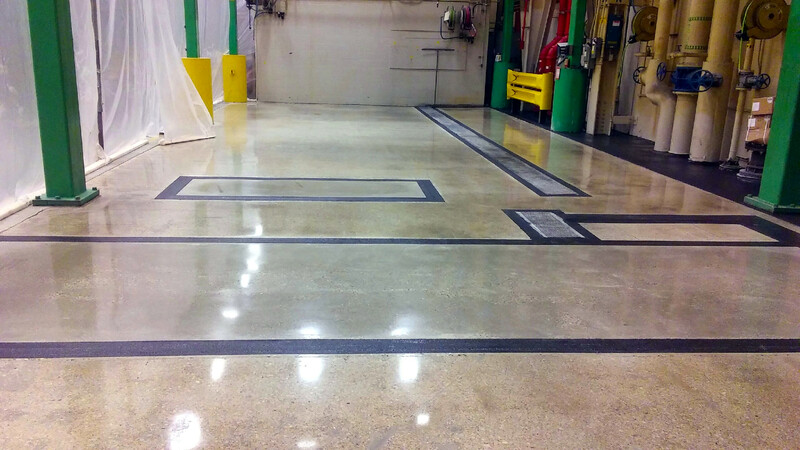 Contact your Rite-Way sales representative today for a free estimate on concrete polishing.